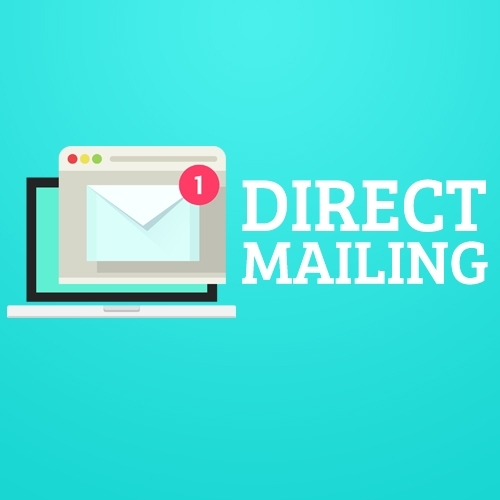 While direct mailing may not yield a vast number of sales in a short period of time, it can result in a steady flow of clients listing with you because they first saw your name in a postcard or brochure that had arrived in their mailboxes. As a matter of fact, at least one realtor had executed an extensive postcard campaign and continued to get clients from it for five years after sending the last postcard. And does the benefit really outweigh the costs? Fair questions to be sure but rest easy, if you are willing to invest a little extra time and money into the process, you will likely be reaping the benefits of your labor for years to come. Postcards - The typical realtor postcard will tend to feature a generic but nice looking house, the agency logo or mascot and a picture of the agent doing the mailing along with some contact information. These are certainly well and good. Such mailings get your name and number out there and a number of recipients may well put it in their junk drawer for later reference. But that generic approach does not really get much attention to you in particular or provide a compelling reason to act sooner rather than later. Get creative with different designs and catch phrases to encourage those potential clients who may be riding the fence on whether or not to enter the housing market to get off the fence and jump in. Get the deal of your dreams in today’s buyer’s market! – Couple this with a picture of someone sleeping. Include a thought bubble filled with a picturesque home with a big yard for better effect. This can be directed at apartment complexes filled with first-time buyers or starter neighborhoods with young and growing families. Tired of throwing money away? Stop renting and buy now! – Put this over a picture of a landfill, possibly with a bulldozer pushing piles of money around. With a little help from Photoshop, this should be easy to accomplish. Clearly, this is directed to apartments and neighborhoods with a lot of rental properties. Time to move up! – Include an image of a ladder. A close up or a wide angle shot with a family climbing up it. Maybe even with that picturesque house at the top. Again, this is marketed mostly to the starter neighborhood. Sell high and have something left over. – The picture possibilities are endless here. You can use a stack of bills changing hands, images of various kinds of vacations, from the beach to the mountains, a new car (parked in front of a home to minimize confusion) or even a new larger home. This can be marketed to many people from starter neighborhoods to retirees. It’s a seller’s market. Move now and pad that nest egg! – The image here could be a bird carefully arranging hundred dollar bills around its nest. Send this one to older couples likely looking to downsize now that the kids have moved on. These are just a few ideas. You can mix up the designs, change the fonts (just don’t do anything too elaborate), alter color schemes and more to suit your taste and keep things fresh. In fact, if you are planning on doing postcards over an extended period of time, make sure that you do change this up a bit just to avoid repetition. The big thing to remember is to always have your name and essential contact information (website, email, phone number) on the card. You can also include postcards that feature recent listings to encourage people to buy or even postcards with recently sold homes. Target these to the neighborhoods the homes were sold in to show that you know the area and can succeed in it. This should help people to get off the fence a little sooner. Brochures - Brochures offer a little bit more versatility than a postcard as they have more room for text and pictures. Again, try to avoid generic and get creative with what you include in the final product. 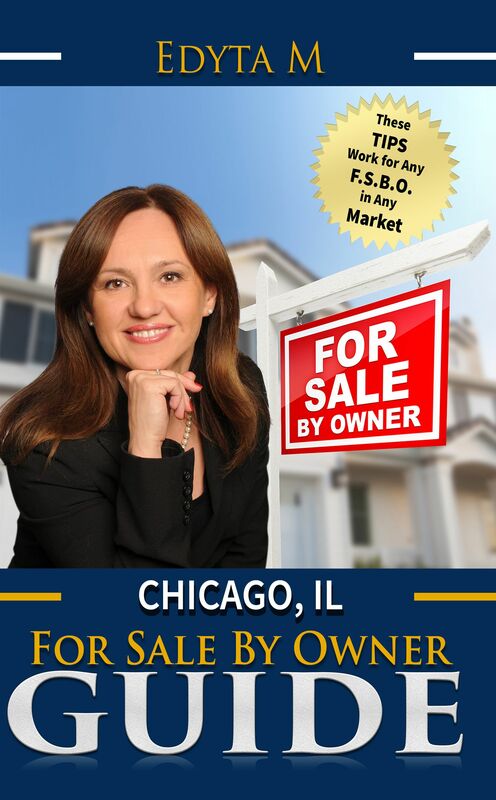 Rather than just putting agency’s office building and logo on the front cover, go with a family staring down a street of homes filled with “For Sale” signs. Put a bold font “Confused?” or “Overwhelmed?” over the image and you have people’s attention. Another cover option would be using a set of scales with money on one side and a house on the other. “Weighing your options?” could be your headline. The point is to use your imagination to get people interested. On the inside of the brochure you can include some stats on the housing market in the area and even some recently sold listings to show what kind of homes are moving in the current market. 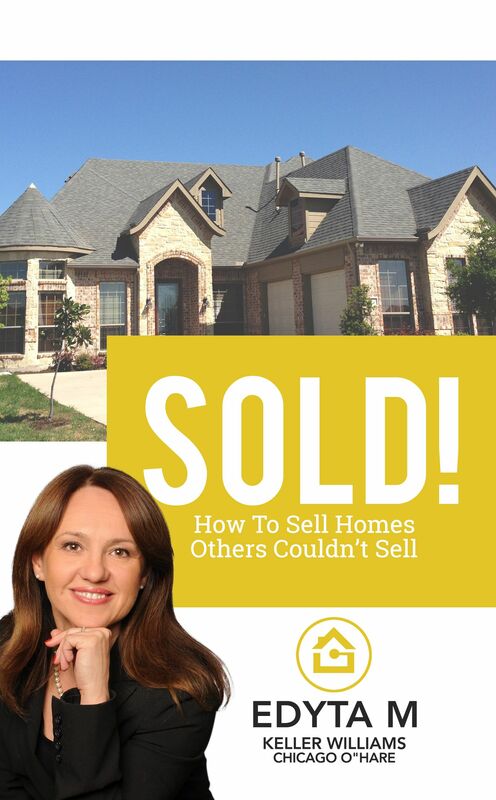 If you have homes that sold for more than asking, those should definitely be highlighted. 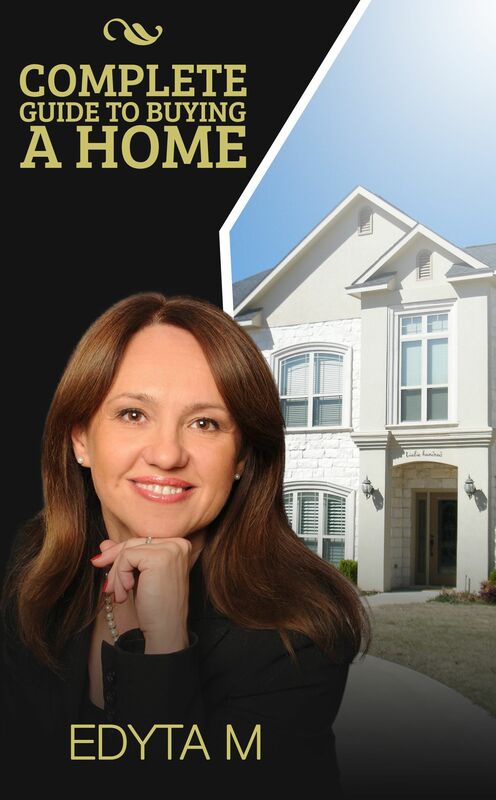 Throw in an image of a “SOLD” sign at the end and you have a brochure. You are trying to get their attention but you want them thinking about how you can help them. Newsletters - One other option is to use a newsletter format. 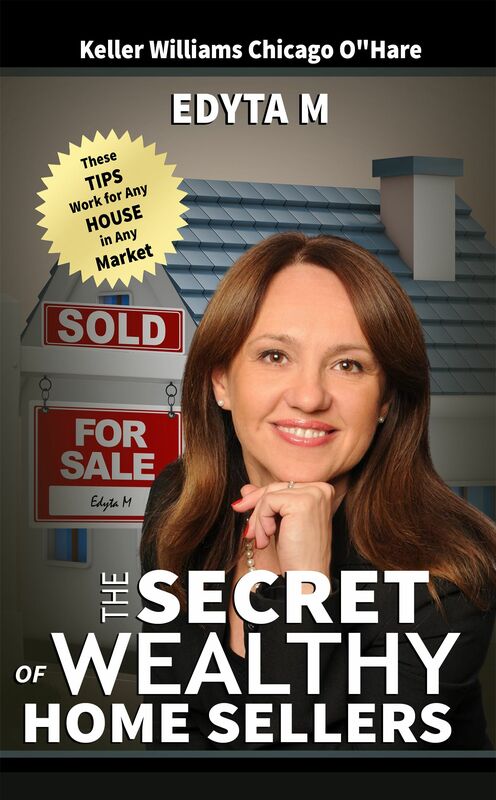 These can include recent listings, reports on the local market, profiles of local business that specialize in home improvement or tips on homecare and what to do to sell a home. Think of this as the hard copy version of the email newsletter we described in the previous chapter. Whichever option you choose, or if you use all three, make sure that you are keeping the focus on the customer and include your contact information so that when your marketing material has inspired someone to sell or buy, you are easy to reach and ready and willing to help.